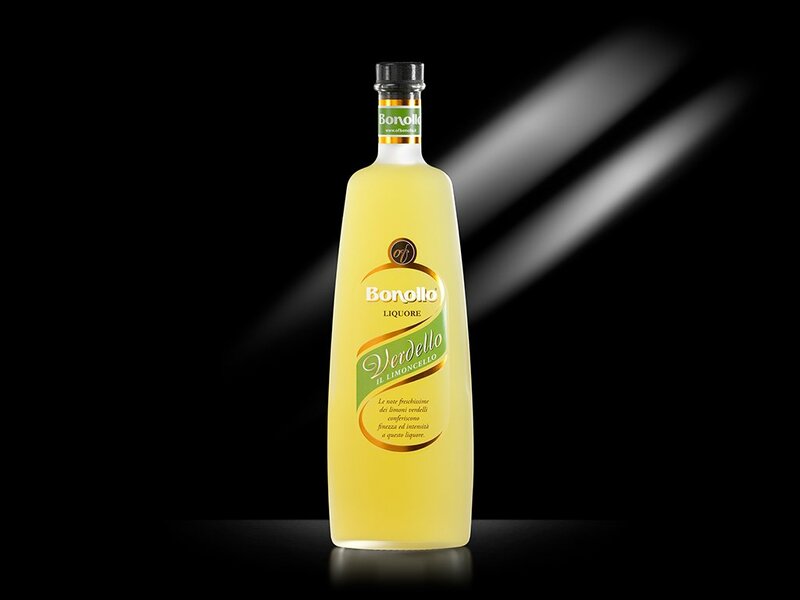 Produced using only fresh Sicilian Verdello lemon peels, its freshness and intensity make it the star of the Italian limoncello category. 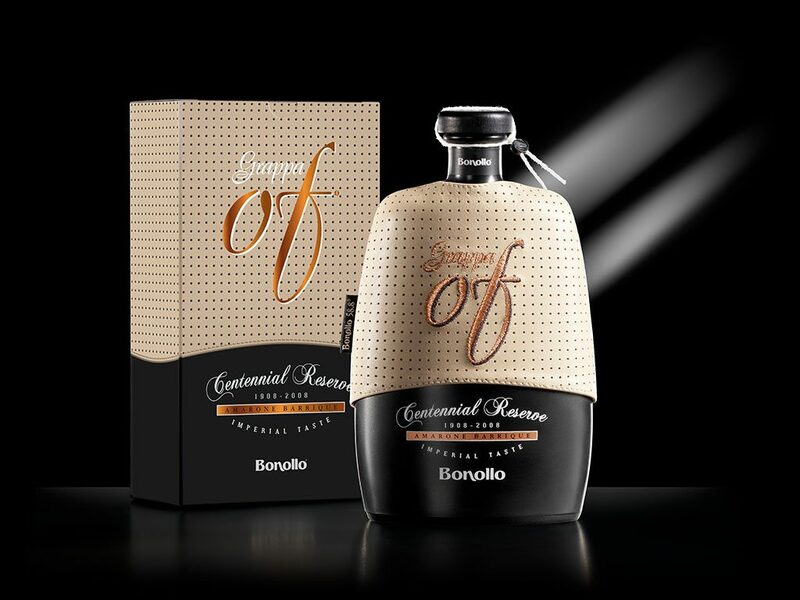 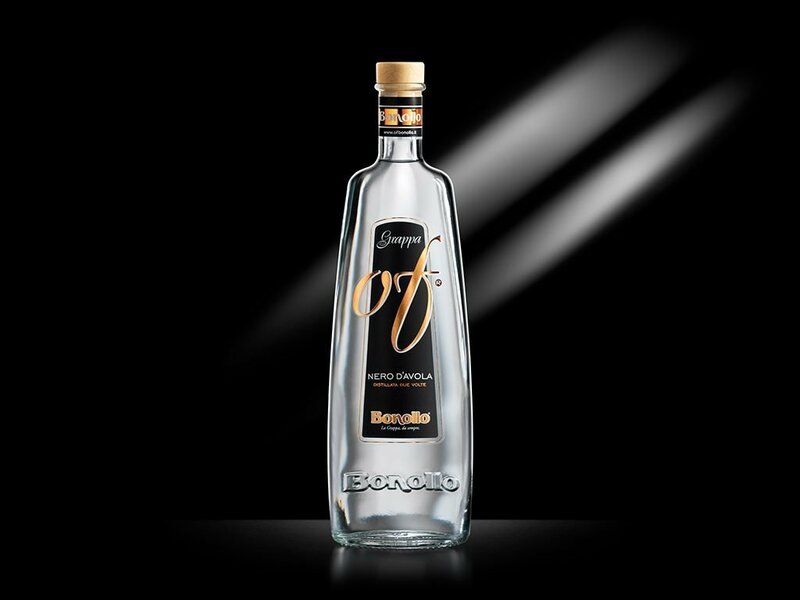 The Bonollo Limoncello Verdello Of recalls the original and traditional Mediterranean aromas. 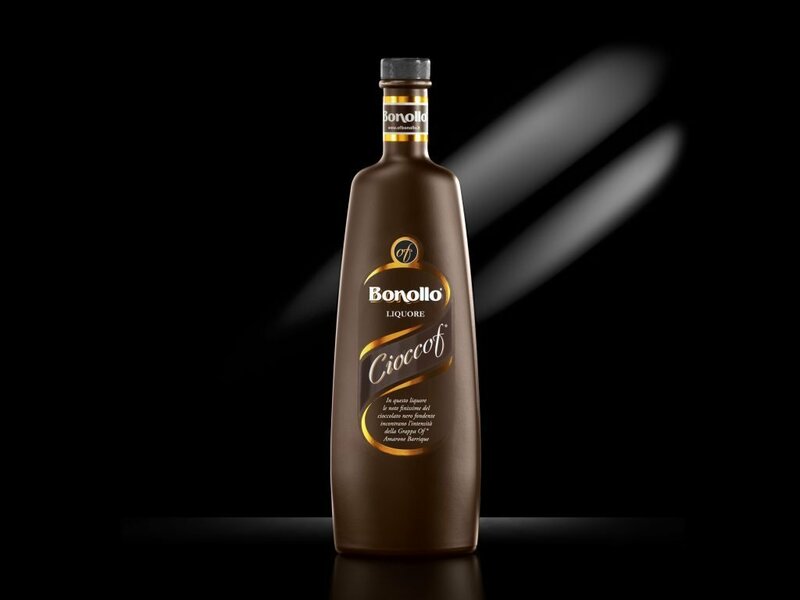 To be served chilled at the end of the meal, it’s good to be consumed any time of the year.